Most of us always wonder about the secrets of this universe. 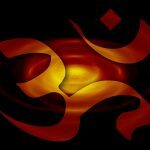 So many questions come to our mind daily like our purpose of being in this world, questions about our life and sufferings, Rebirth, Health, Success and Failures etc. The basic human nature to find out the answers to these questions always goes on but this search becomes directionless if you do not have a spiritual leader who could give answers to your queries correctly. Many a times its hard to find someone who could really answer your queries. 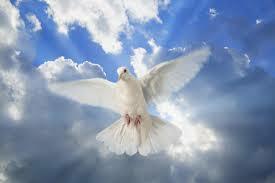 But to start with you can take guidance of these spiritual writings in the form of these books. 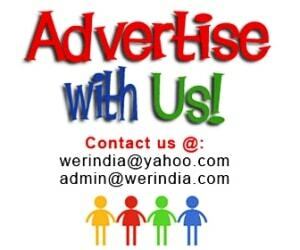 They will definitely help you to give a direction to your search and queries. 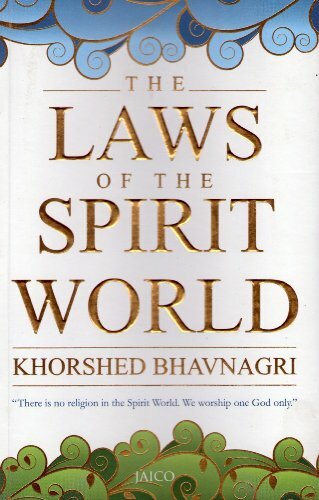 The Laws Of The Spirit World by Khorshed Bhavnagri – A true story about a Parsi family living in Mumbai in 80’s. The story is about the departed sons of the family who died in a car accident and contacted their parents from the spirit world. They motivated them to write this book through Telepathy. This book describes beautifully the afterlife journey in minute details. It also shows the way to lead the life in the best and correct way. 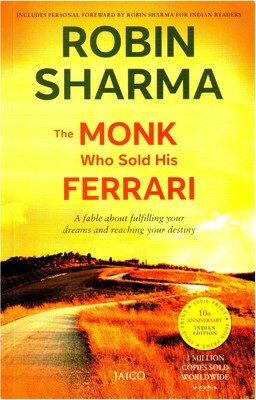 The Monk who Sold his Ferrari by Robin Sharma– The book revolves around the lives of two people who found spiritual well being in the Himalayas. 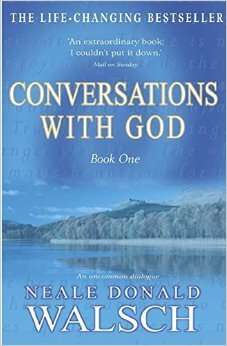 Conversations with God By Neale Donald– A very good book in a form of question and answers which becomes a conversation between the writer and the God. 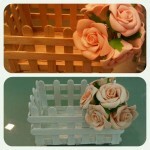 Its a healthy conversation regarding day to day topics which will change your perspective towards life. The book has various volumes and is a self realization helping you to move forward in life. 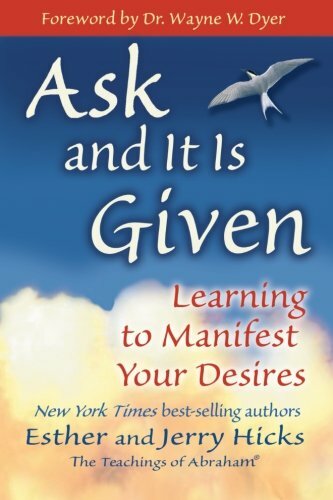 Ask and Its Given by Esther and Jerry Hicks– People who practice the teachings of Abrahim, this concept is not new to them. This book redefines the only truth and the teachings of Abrahim that whatever you ever desired for yourself will come to you, provided that you believe in yourself and God.